Burning fossil fuels has caused global warming. Polar ice caps have melted and the planet has almost drowned under water. Now it is your job to put clean sources of energy to work and bring life back! Beat challenging levels in hydro-, wind-, solar, bio- and waste-to-energy, and lower the sea level to make plants and animals return to the continents. 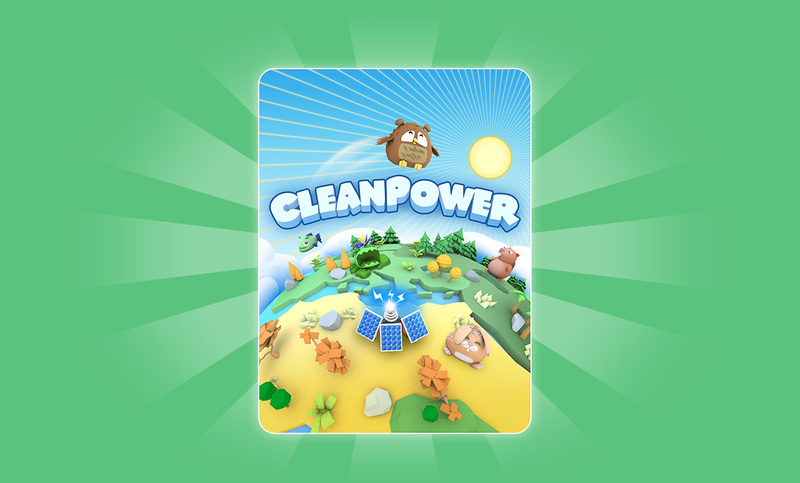 Fortum, whose vision is to be the forerunner in clean energy, has created an energy related mobile game together with acclaimed Finnish game developer Kuuasema. The aim of the game is to be genuinely fun, but also to teach that global warming can be beaten with the right kind of energy sources. Additionally it will increase general awareness of environmental and energy issues and raise those issues to the dinner table discussion amongst the whole family.